Not many people know that I use/have other colors of head/tail light film in addition to the normal tint/smoke films that most people typically have me use on their cars. 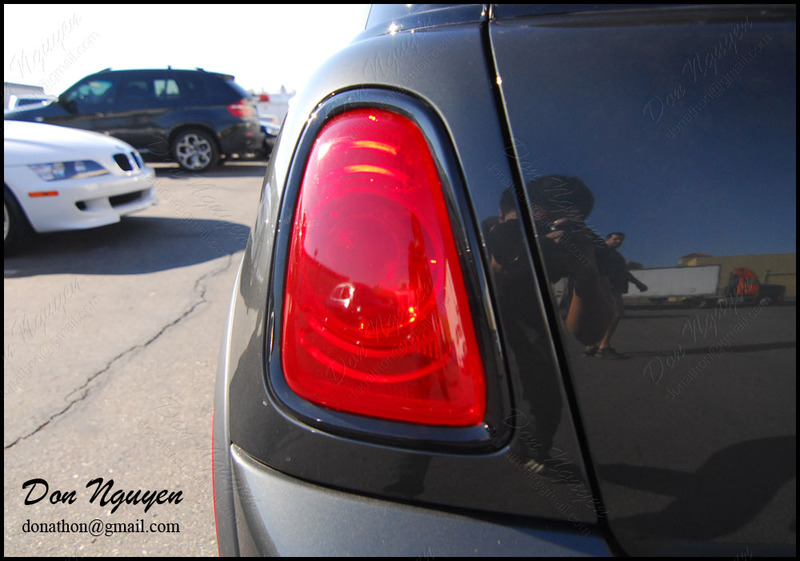 The owner of this Mini Cooper brought his car by to have me tint his head lights yellow and his tail lights with red. 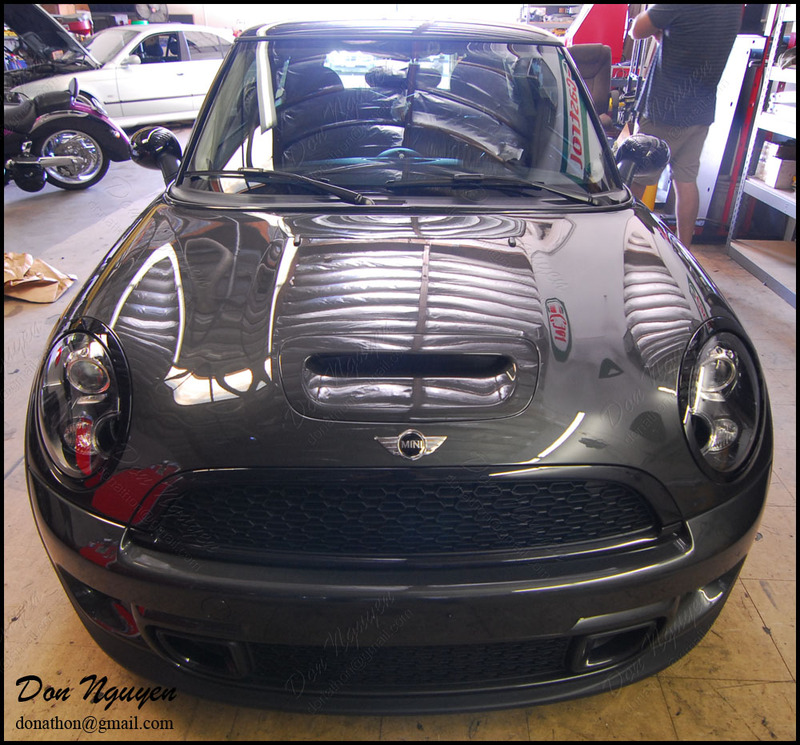 I know the yellow headlights isn’t for everybody, but the owner of this Mini wanted to do something different, and it’s always possible to go back to stock/reversible with vinyl. The owner of this car drove out from Inland Empire to me in Anaheim hills/Orange county to have the work done.